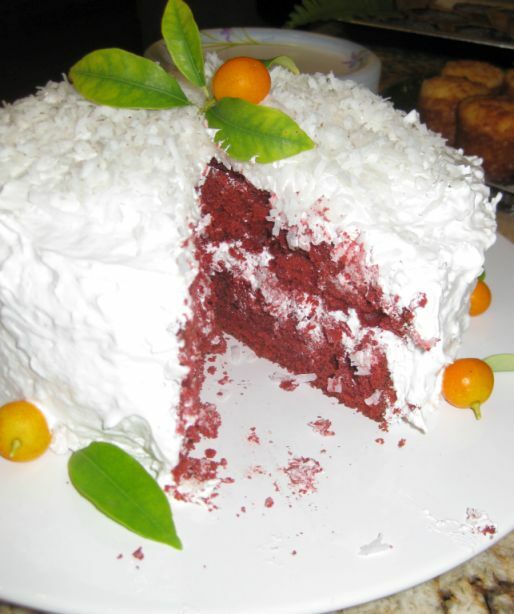 Red velvet cake is all the rage across the U.S. these days but instead of baking a plain red velvet cake I am pairing it with a coconut. 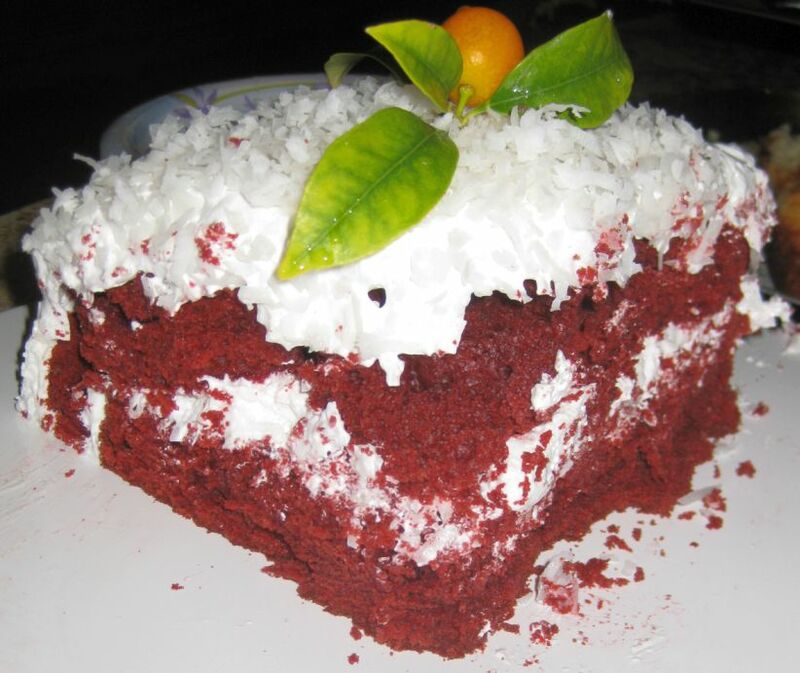 Try this combination of red velvet cake and coconut and you might have a hard time going back to the plain original red velvet cake. 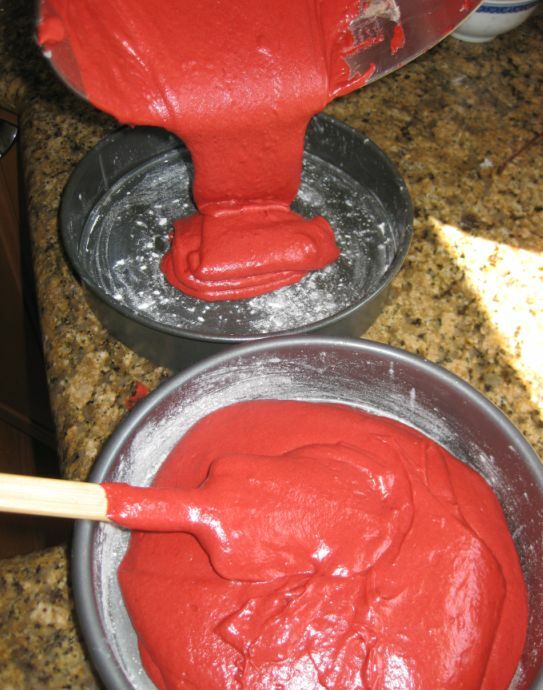 Red coloring gives the cake its color. 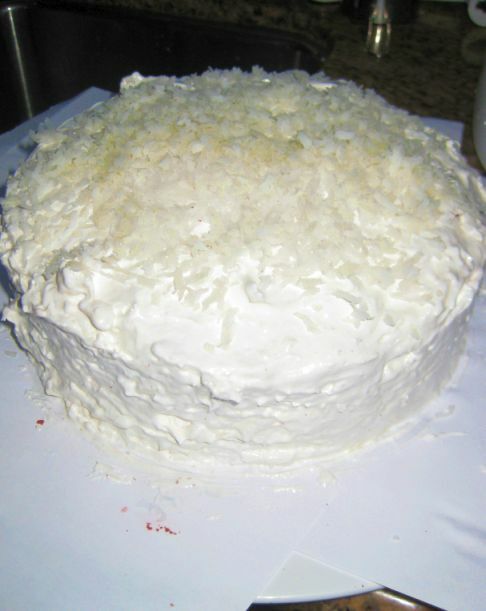 The cake is moist and the coconut cream gives the cake an additional favor that is so comforting to eat! 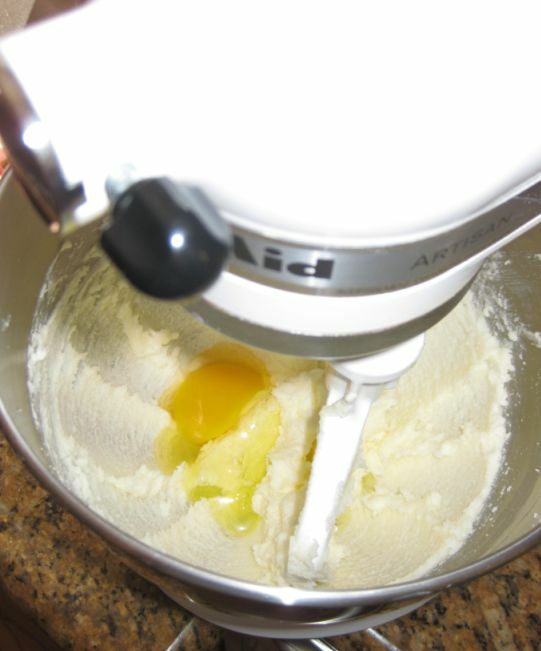 If you want to make this cake make sure you have at least 3 to 4 hours. 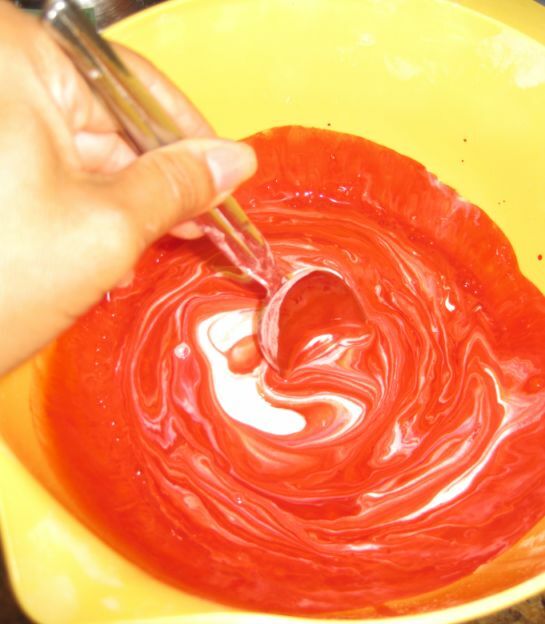 It is time consuming because there are a lot of steps, so make sure to plan for it. 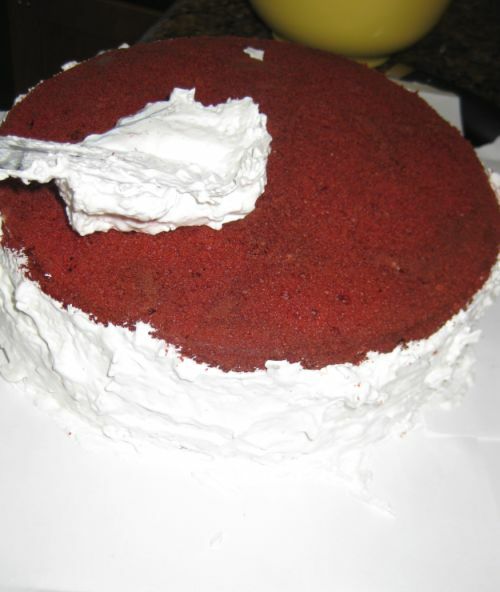 The result of this cake is really worth the effort! I served this cake at a party and by the end of the party there were only crumbs left! 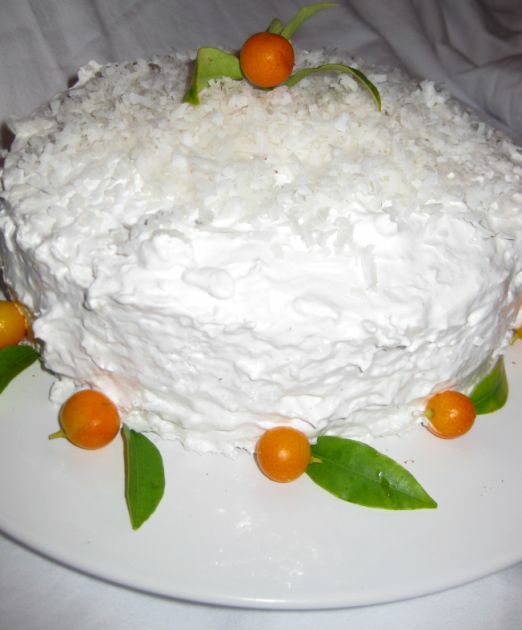 Since the cake is completely white I added a few Kumquat to give it a bit of color. 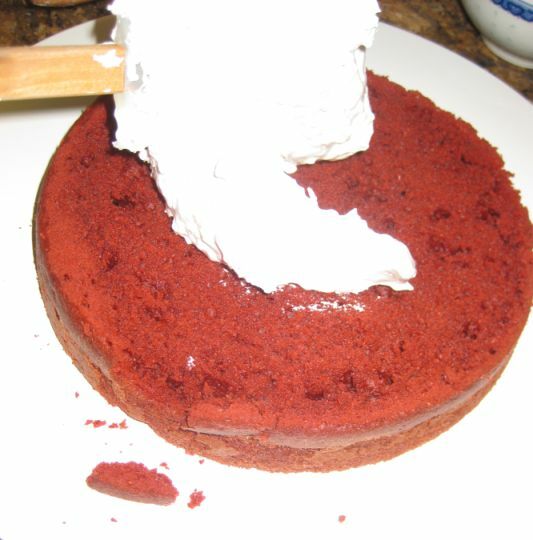 When you cut the cake is a bit of a surprise to see a red cake cake inside, but it is really pretty against the white coconut cream. 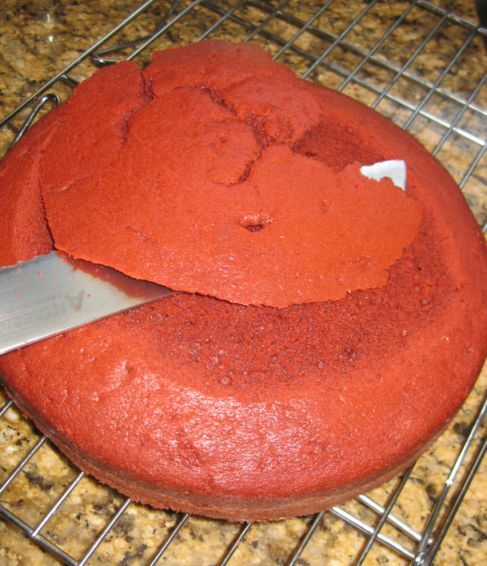 Here you can see how moist the cake is! 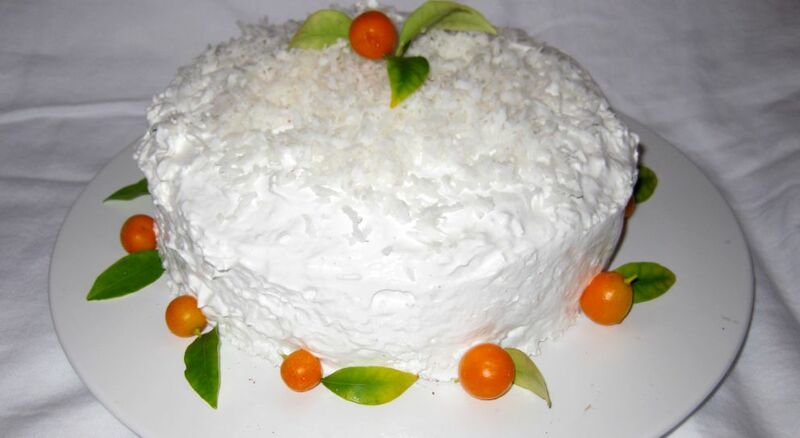 The cream is not very sweet either and it is perfect to end a meal with this cake. 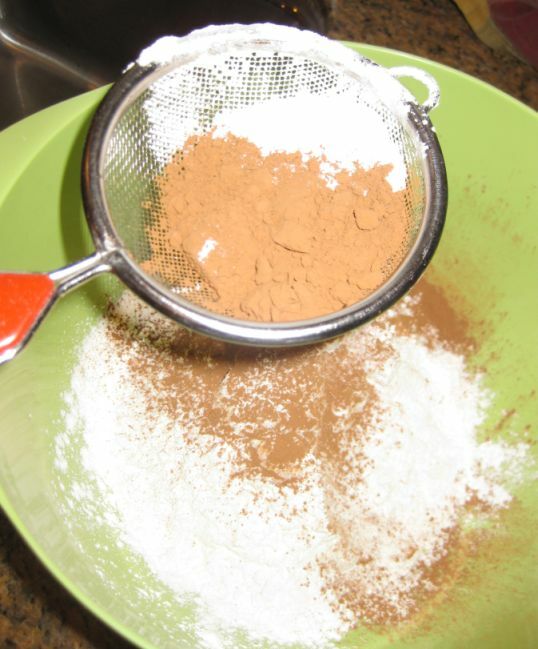 Sift the flour, cocoa powder, baking powder and salt in a large bowl and set aside. 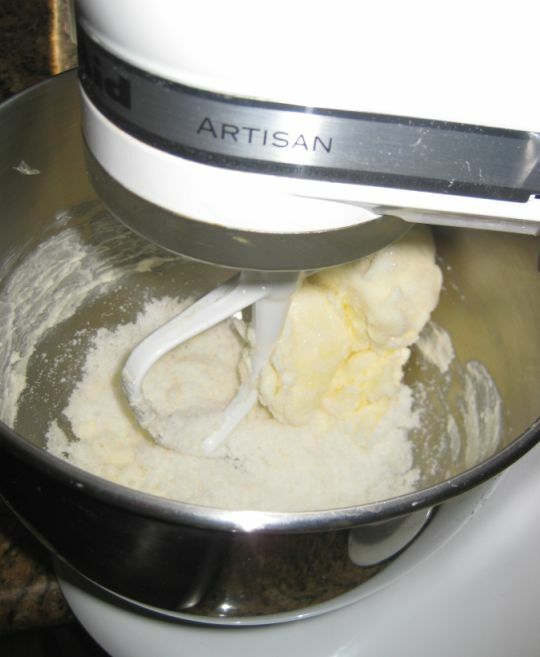 Beat the butter, sugar and coconut with an electric mixer on medium speed until well combined, about 2 minutes. 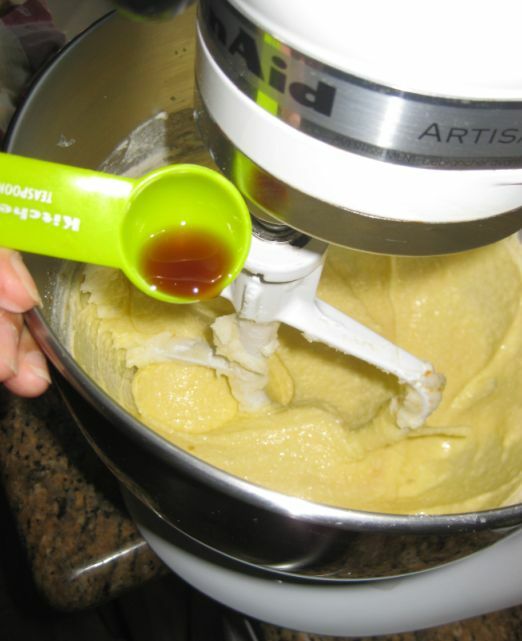 Add the vanilla extra and beat it well. 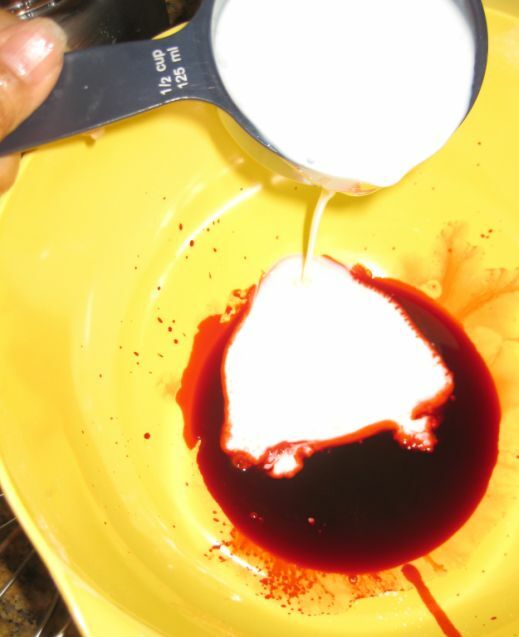 In a small bowl, stir together the red food coloring, buttermilk and coconut milk. Stir it together until well combined. Set aside. 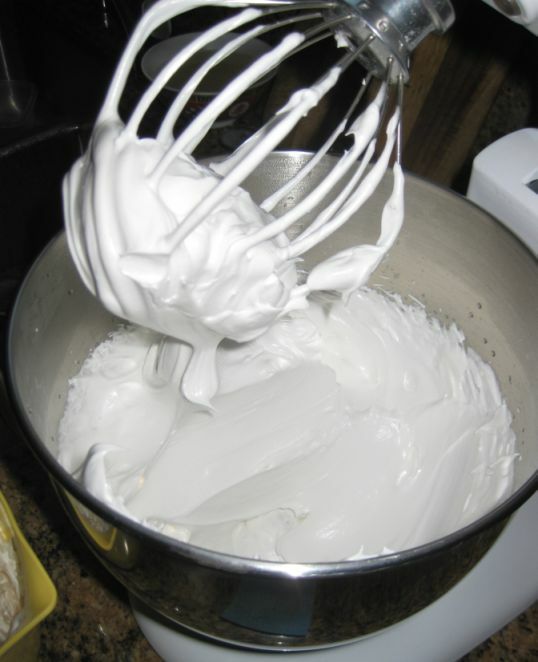 alternating with the buttermilk mixture and the dry ingredients. 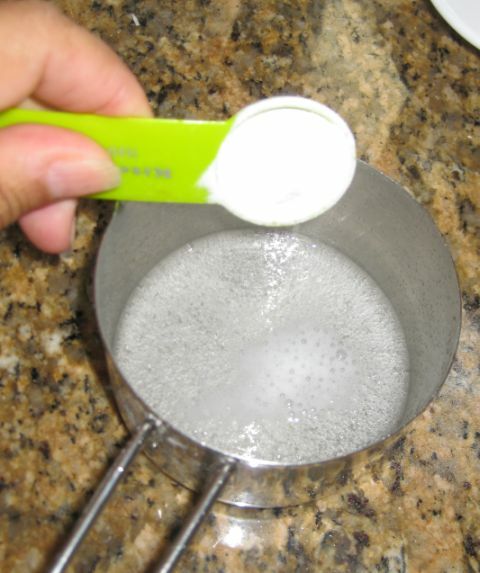 In a small container, stir the vinegar and the baking soda. 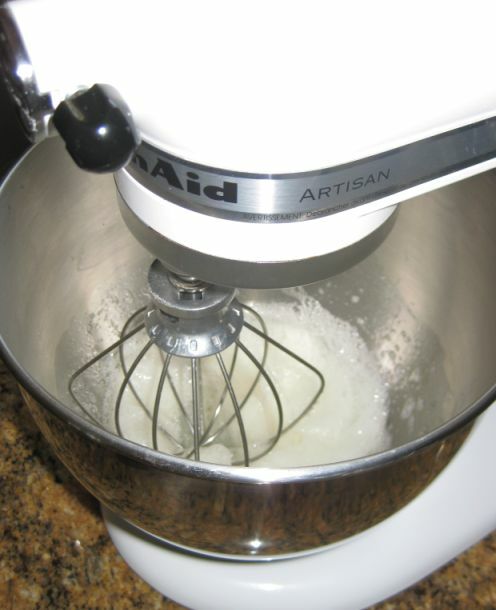 With the mixer set a medium speed, beat the vinegar mixture into the batter. 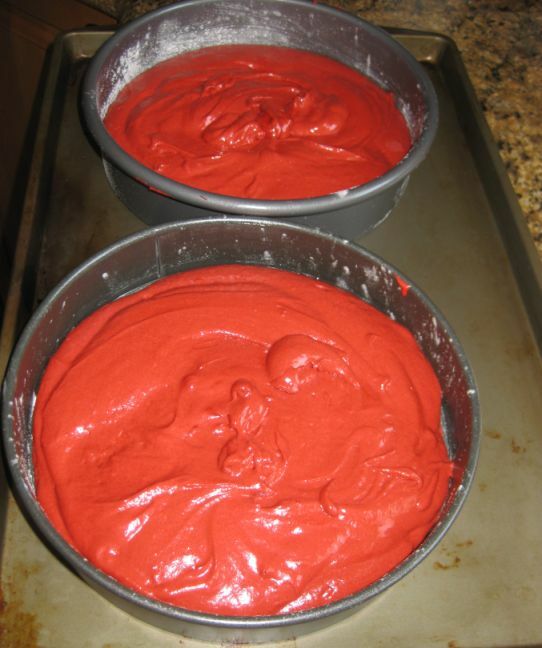 Preheat the oven at 350 degrees and bake the cakes for 25 to 30 minutes. Freshly out of the oven. Remove the cakes and put them on a cooler rack. 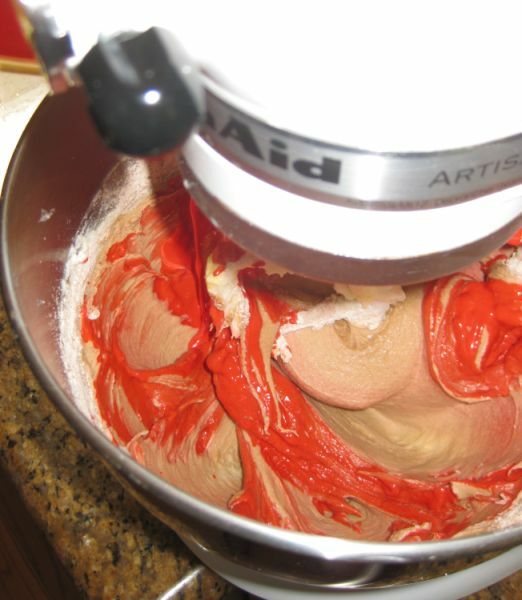 while the cakes are cooling down make the frosting. 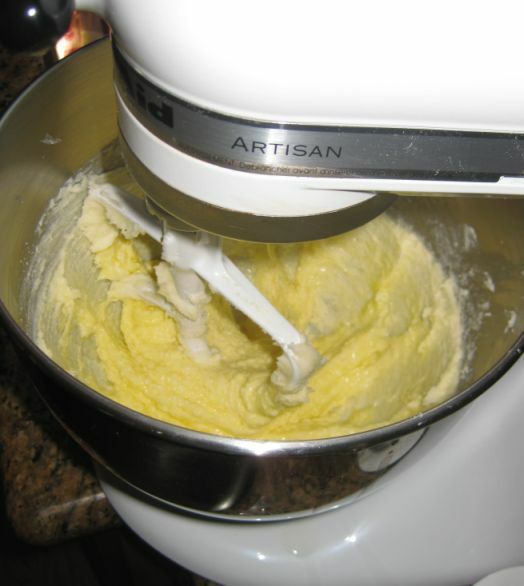 Beat the egg whites with an electric mixer on high speed until soft peaks form. Set them aside. 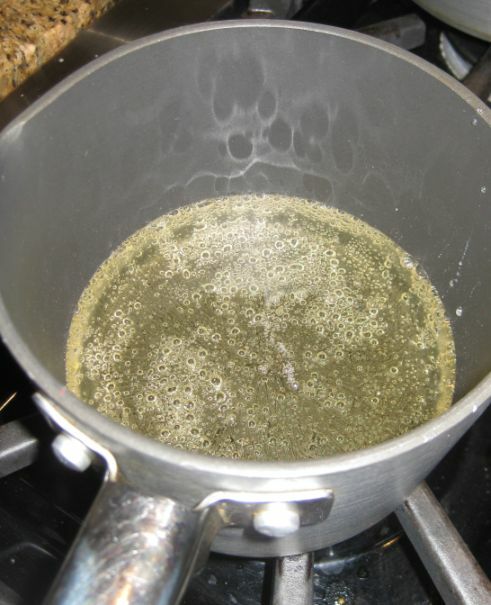 Bring the corn syrup to a boil in a small saucepan over high heat. while beating the whites on high speed, slowly drizzle in the hot corn syrup. In drips, initially, then gradually increasing to a thin steady stream. 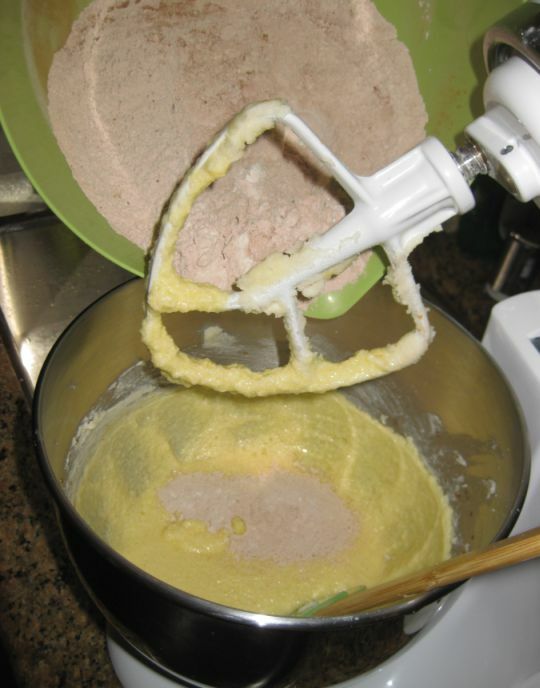 Beat for 3 to 4 minutes until stiff peaks form. 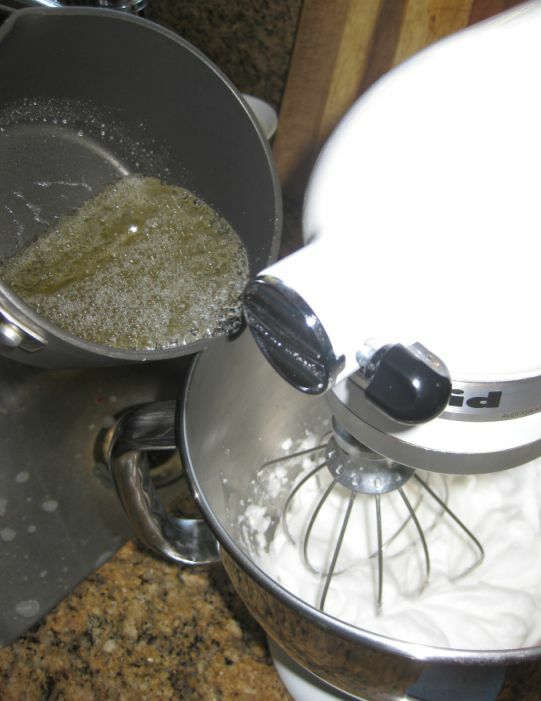 Whip in the salt and the vanilla extract. 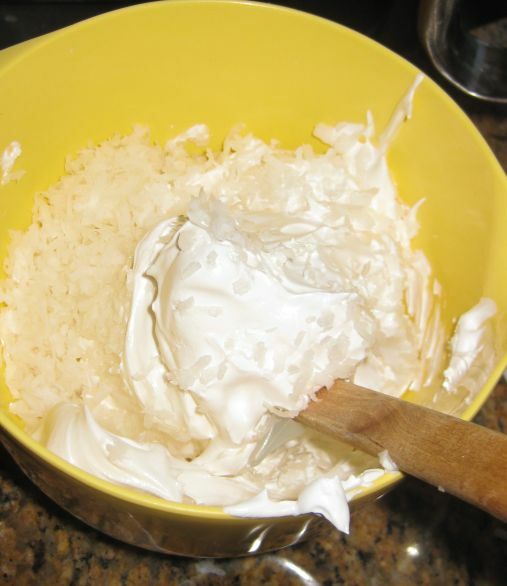 Transfer 2 cups of the frosting to a medium bowl and fold in 1 cup of the shredded coconut. 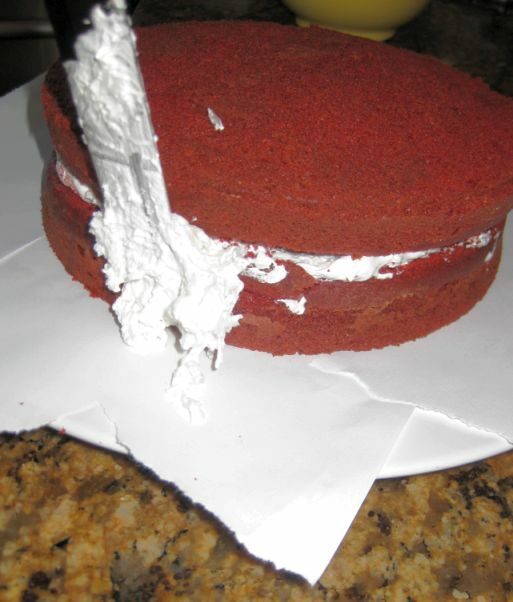 Cut the cake top of the cake to create an even surface to spread the frosting. 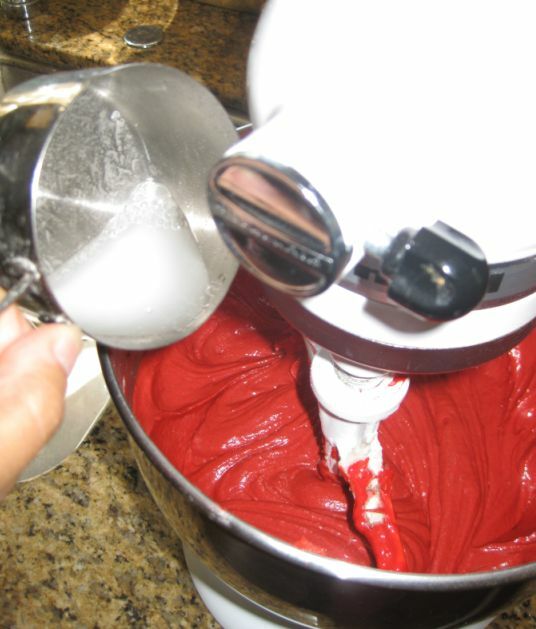 Spread the frosting on top of the first layer of the cake. Top the second layer of cake of top the frosting. Frost the side of the cake with the remaining frosting. 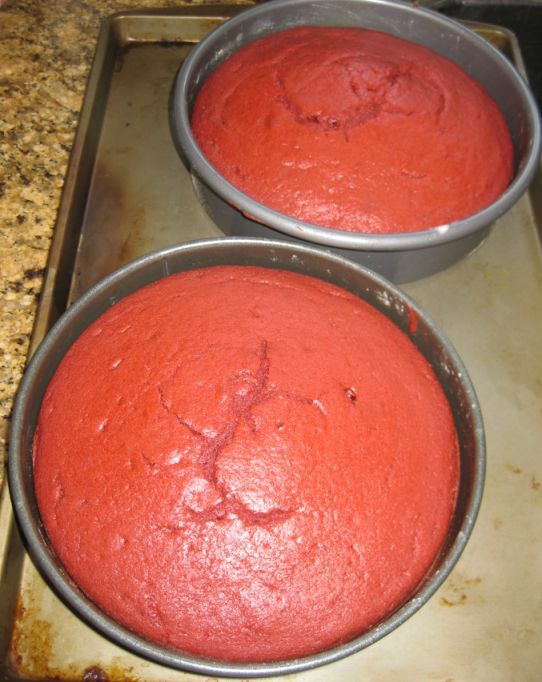 Cover the whole cake with the remaining frosting. 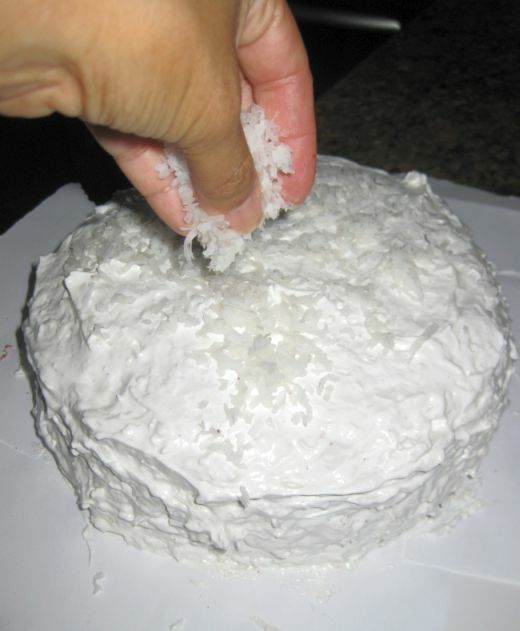 Sprinkle the top of the cake with the remaining shredded coconut. Put the cake in the fridge. 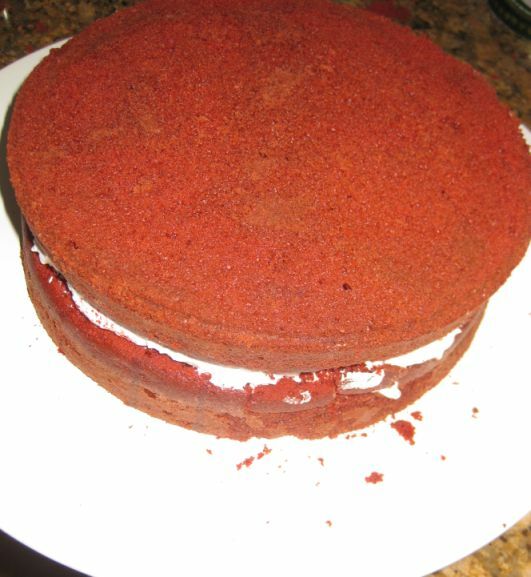 The frosting is delicate so it is best to serve this cake the same day it is made.